This is a beautiful post. I can't imagine what it's like to lose a parent. I've been very fortunate and still have both of mine. But I know that won't last forever, so this is a good reminder to treasure the time I still have. Hey Bonnie, just read this (again). A sweet day to end Memorial Day. FYI, I do feel sorry for myself some times...there are even tears...but blessedly, it all passes. What a lovely tribute to you father . 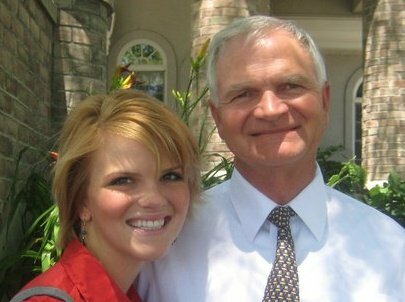 . . he sounds like a very special man and clearly he raised a pretty awesome daughter! New follower . . . I look forward to reading your blog!! Bonnie, hi - I found you via Venus trapped Mars. Loved reading about your Dad. I understand you are going to be a parent soon. This will give you plenty of opportunity to do what he did. Be it snow shoveling, sacrificing things, writing tuition checks... and you will understand that he loved doing it for you guys. And you will be even more grateful. Officially bawling at my desk... this is so beautiful. Wow! What an awesome tribute to your dad! You are an exceptional writer...just the perfect amount of emotion! Thank you so much for sharing!